Why have one blusher when you can have six? 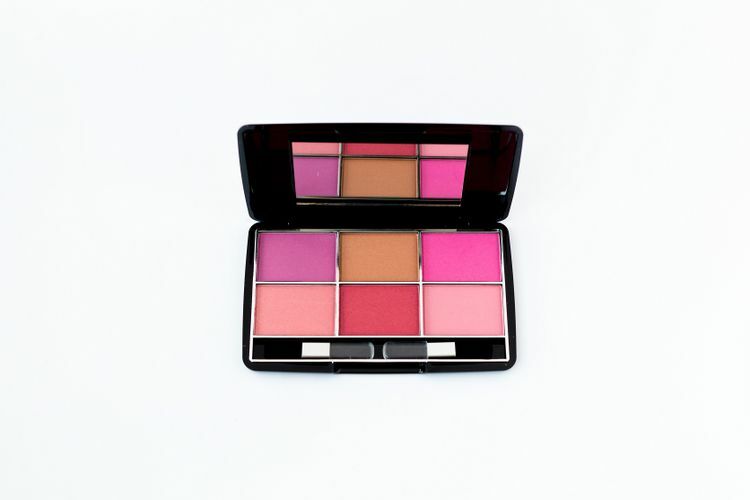 The kit gives you a range of different hues to choose from, which is flattering for all skin tones, and offers variety that enables you to switch up your look. Go natural with a pretty, light flush or dial up the drama with cheery cheeks that really pop. The choice is yours!